Let’s talk about a different person named Rice for a moment — Condoleeza Rice. It appears that the NFL has made mistake, after mistake, after mistake in their “investigation” of the Ray Rice situation. Every decision the league has made appears to be in reaction to the public’s outrage over the league’s inability to send the correct message to it’s players. Perhaps it’s time for NFL Commissioner Roger Goodell to be removed from his job. 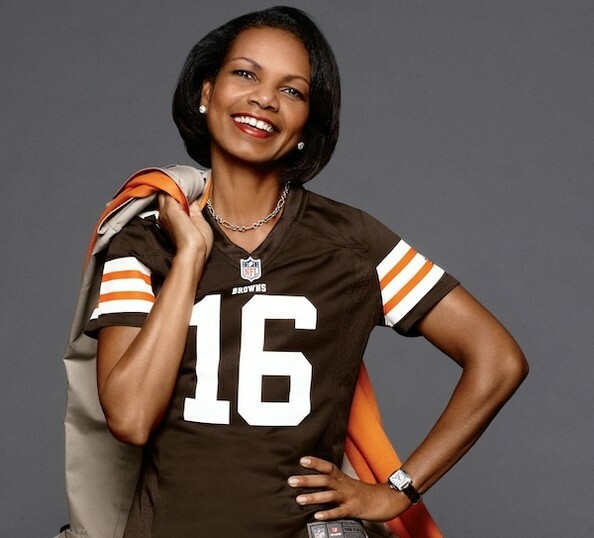 How about Condoleeza Rice as NFL Commissioner? She could certainly do a better job than the current commissioner. Maybe it’s time to break up the “boy’s club” and add a different and diverse perspective. Current NFL Commissioner Roger Goodell appears to be flawed and inept in his decision-making on this topic and several others. This from a man who reportedly is paid $44 million dollars a year. $44 million dollars a year for this kind of weak leadership? The league’s decision-making process should be formally reviewed with regard to how the league investigated the Ray Rice situation. About 12 years ago, Ms. Rice publicly stated that she would love to be NFL Commissioner. I say the time is right and she is the right person at the right time for this job. Commissioner Condoleeza Rice, right person ,right reason, right time,right thing ,right on, right wing,right rescue , Right Women for the job. Miss Rice has a fine analytical and intellectual mind, but her disposition and experience are entirely unsuited to the job. The NFL is first and foremost a commercial enterprise requiring of its leader very sophisticated, specialized knowledge and skill in navigating the unique challenges posed by today’s rapidly evolving marketplace. She is fine as an academic administrator but is unprepared or unqualified to manage a multibillion dollar athletic enterprise. Why not? It could not get any worse. 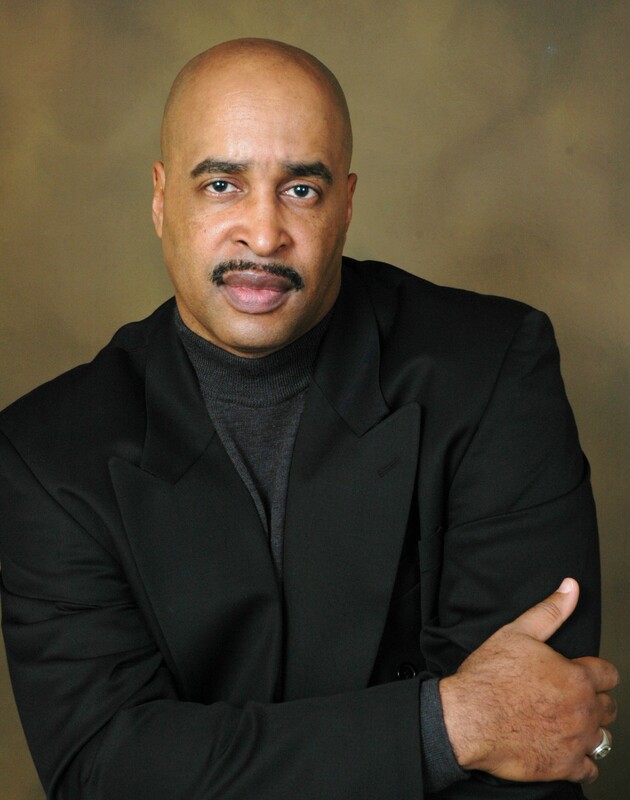 Hey Buddy!, I found this information for you: "Condoleeza Rice for NFL Commissioner". Here is the website link: https://blackmeninamerica.com/condoleeza-rice-for-nfl-commissioner/. Thank you.